We are one of the leading Green Building Services companies in India and abroad. We help our clients to achieve their Green Building Certification requirements for USGBC-LEED, IGBC-Green, GRIHA, QSAS and HRC. 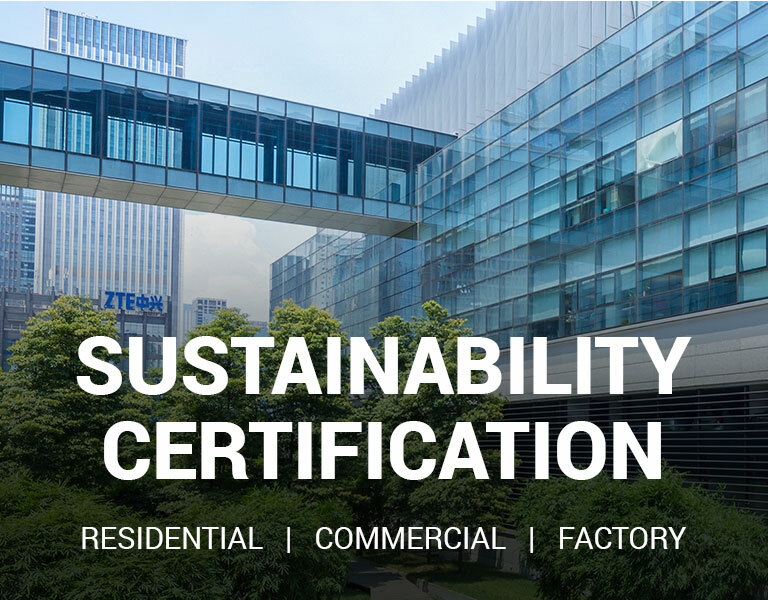 We served numerous new construction projects as well as existing Commercial, Industrial and Residential buildings, campuses and projects to achieve their desired green ratings. Our corporate clients include multinationals such as Colgate and Siemens and we have served most of the large commercial and residential builders in India and multiple clients in the United States. 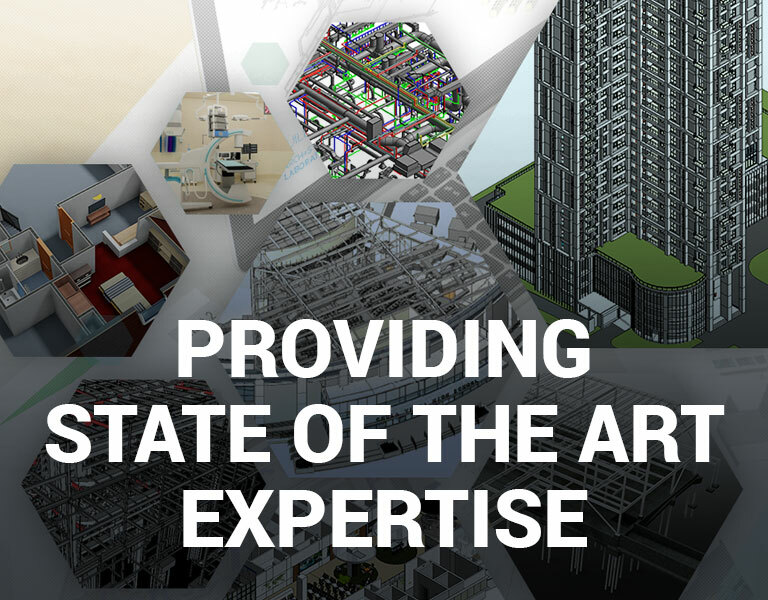 We provide a state of the art expertise in the arena of Building Information Modeling . We are able to support both Building level projects as well as Infrastructure projects. Our capabilities range from BIM model development to support of the complete clash and co-ordination activity during construction. We also produce the GFC drawings needed for the projects. Other ancillary BIM requirements where we have expertise include – 4D simulation, Quantity Estimation, BIM object creation and Rendering/Animation walkthroughs. 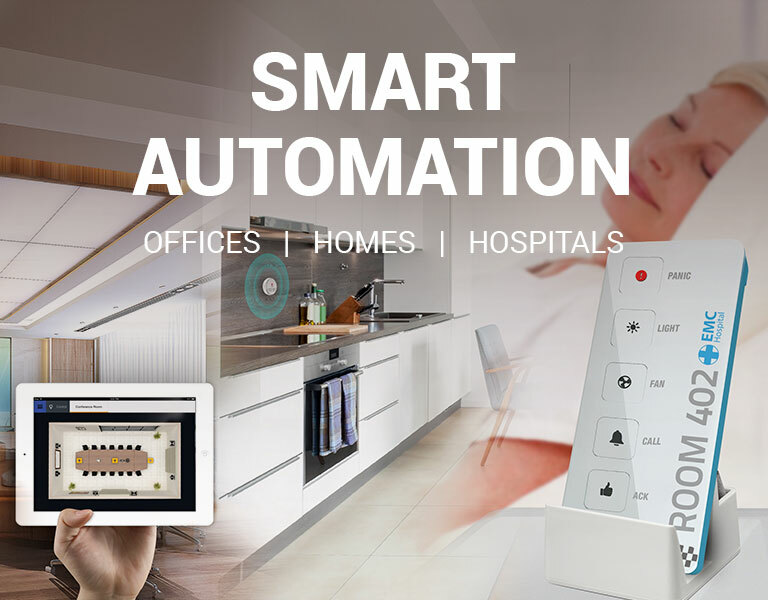 BuildTrack is our brand of hardware and software solutions for Home Automation, Office Automation, Hospital Automation, Building Management Systems. 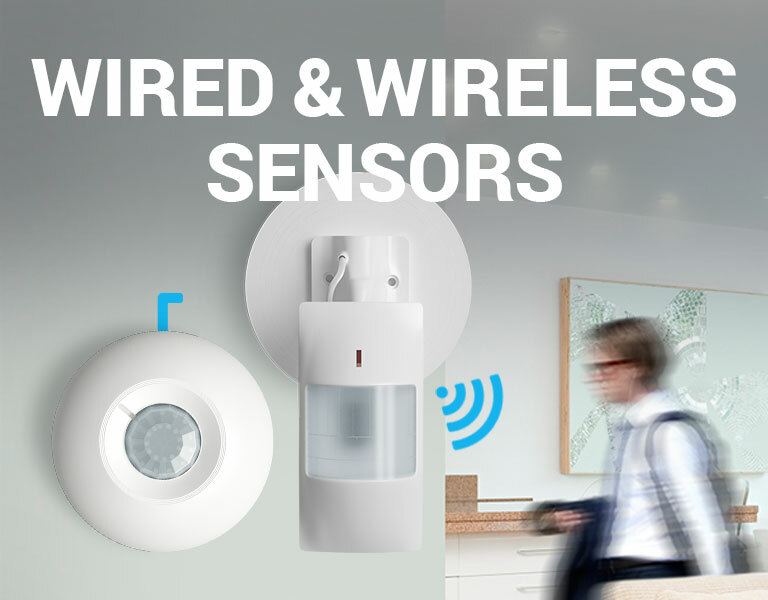 BuildTrack is our brand of patented and award winning wireless sensors solutions for both Commercial and Residential Spaces. Our wireless range of sensors for motion and daylight are able to work with any existing switch to enable substantial reduction in energy wastage and to provide savings in electric bills. These sensors have been feted with the CII National Award for the Most Innovative Energy Saving Product. They can work to control any brand of switches and also any brand of air-conditioners within minutes and without the need for rewiring.